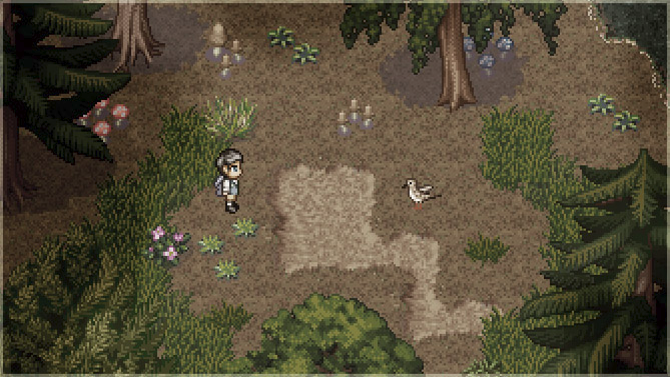 For those of you who watched Inception and thought that technology could actually be used for something other than corporate douchebaggery, I present you with indie RPG To the Moon. Developed by Freebird Games, To the Moon takes the idea of implanting memories and incorporates it into more philanthropic affairs. 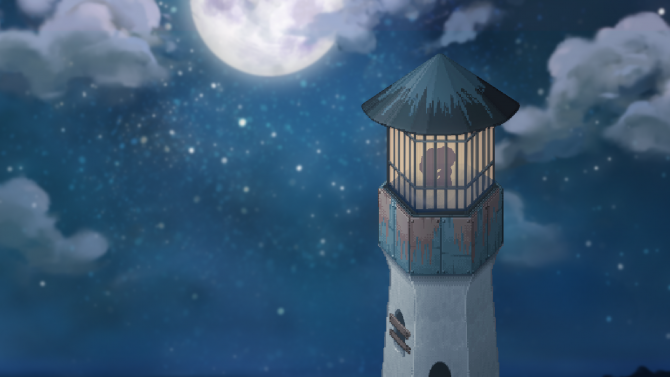 To the Moon follows the crusades of two doctors who’ve been blessed with the technology to implant memories inside the minds of terminally ill patients. Using this technology, they’re able to traverse patients’ psyches and give them experiences and memories they’ve never had, so that they can have the sense of unbelievable bliss in the fleeting moments before their death. Sounds pretty morbid, but check the trailer after the jump and you’ll see that’s exactly the opposite. …okay, it’s still incredibly heavy stuff, but the emphasis on the positive aspects of such an endeavor is intriguing, and really gives To the Moon the potential to have an impressively poignant narrative. According to what I’ve been hearing from my friends and peers, that most certainly holds true. 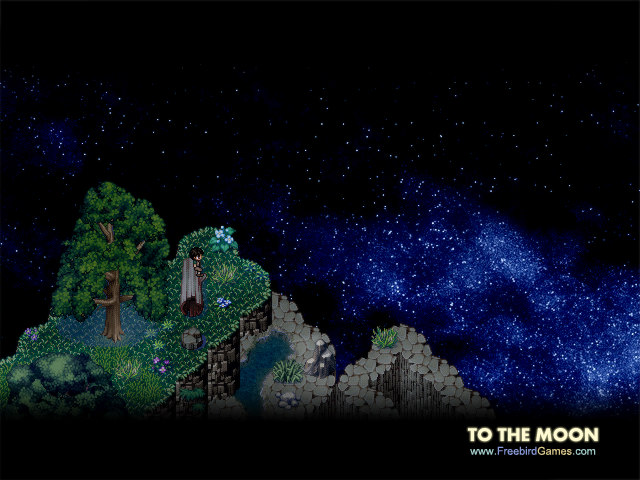 To the Moon is available now to purchase on their website for a scant $12; if for some crazy reason you’re ambivalent on the game, there’s also a link to demo the first hour for free.